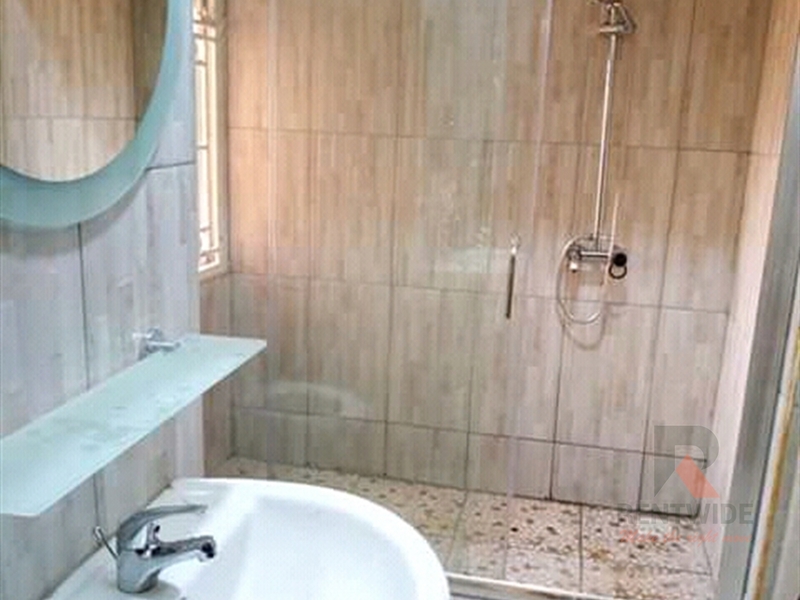 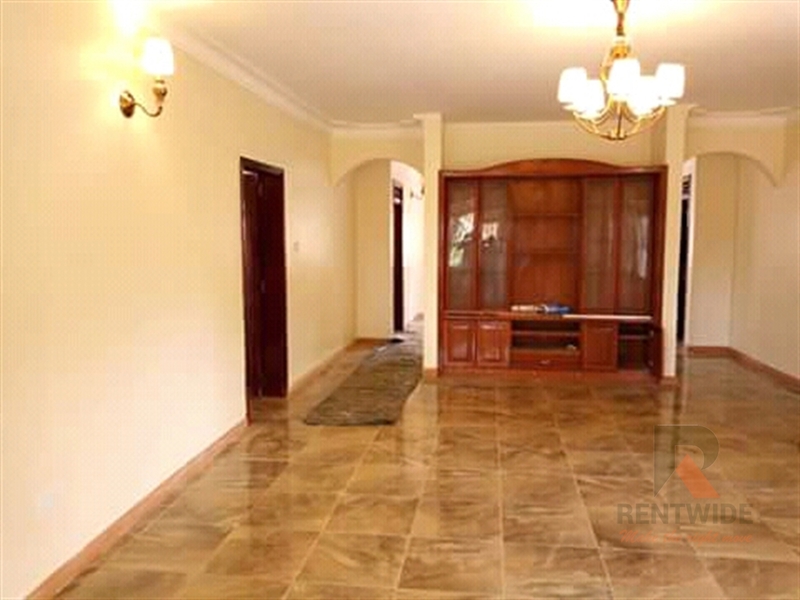 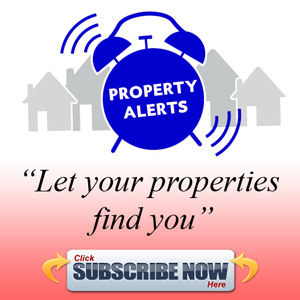 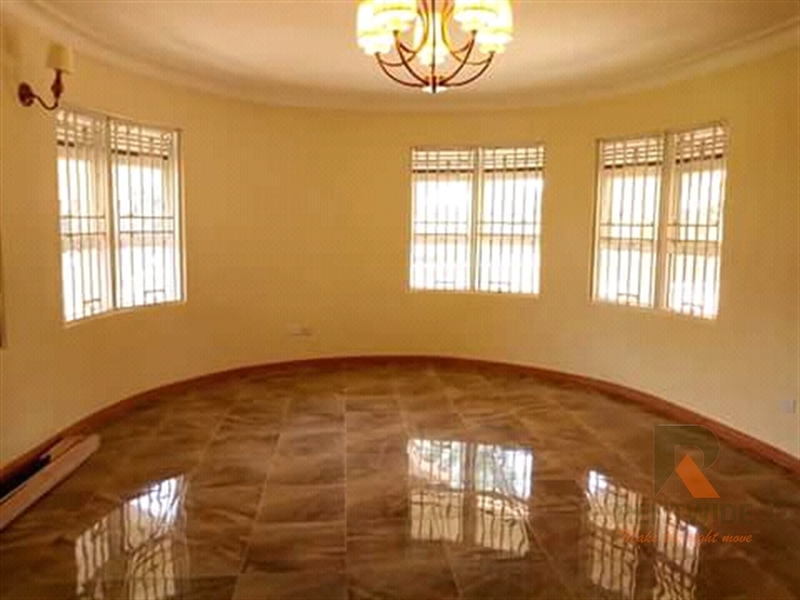 This beautiful house is situated in a well established rich and secure neighborhood with both water and power supply. 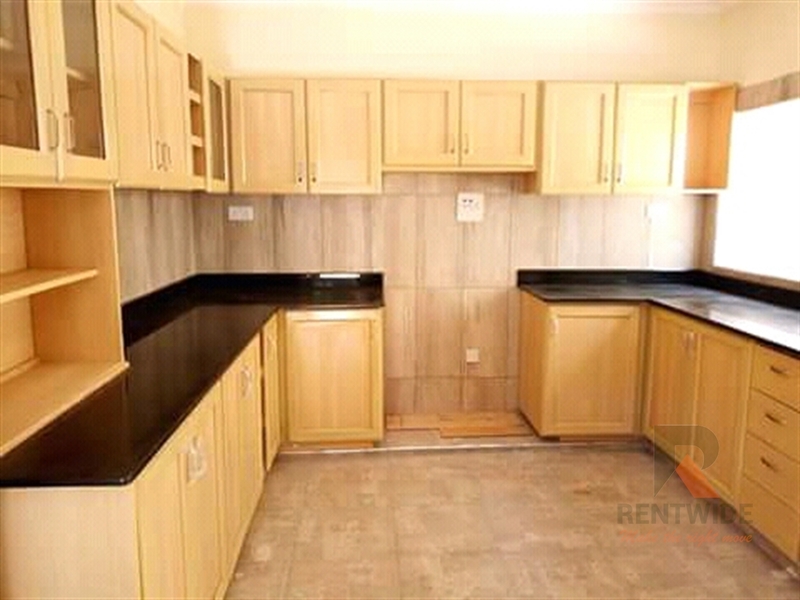 Comes with a combined sitting and dining room area with a closed plan kitchen,2 rooms staff quarters. 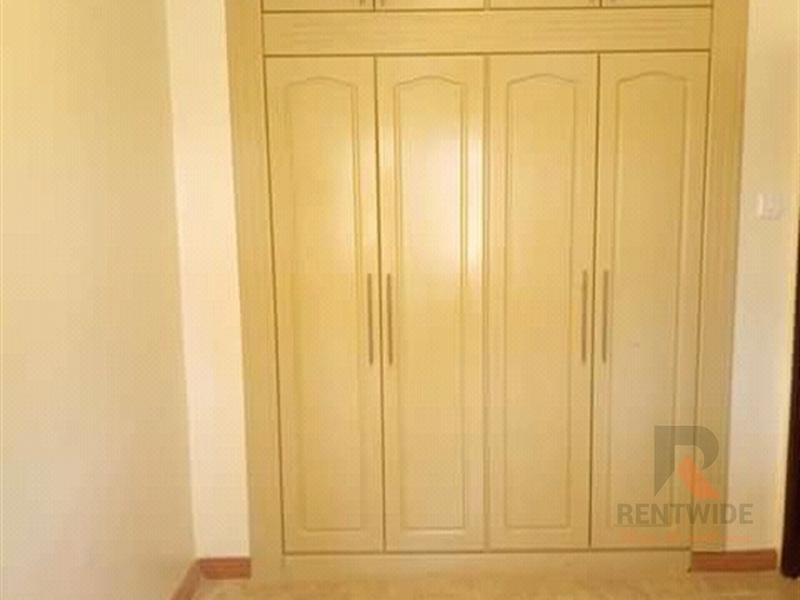 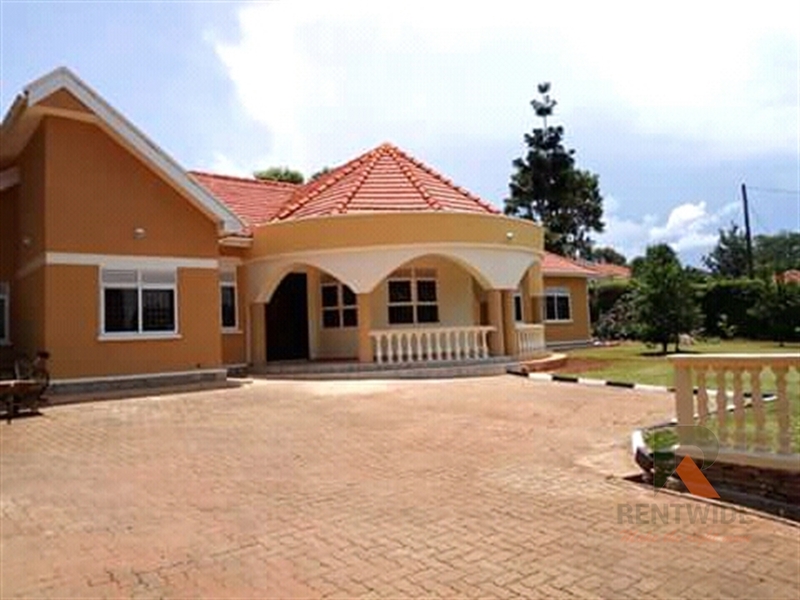 Comes with 4 bedrooms,3 bathrooms and well fitted modern wardrobes. 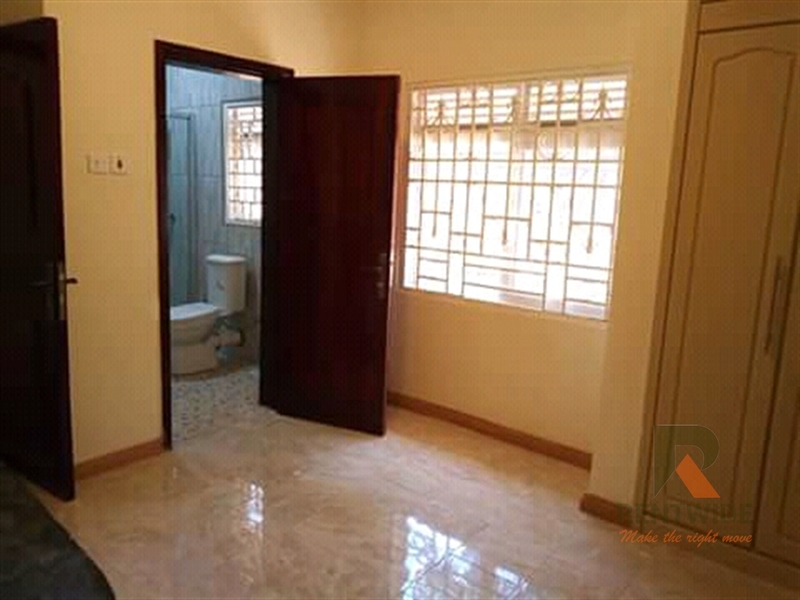 The price is negotiable. 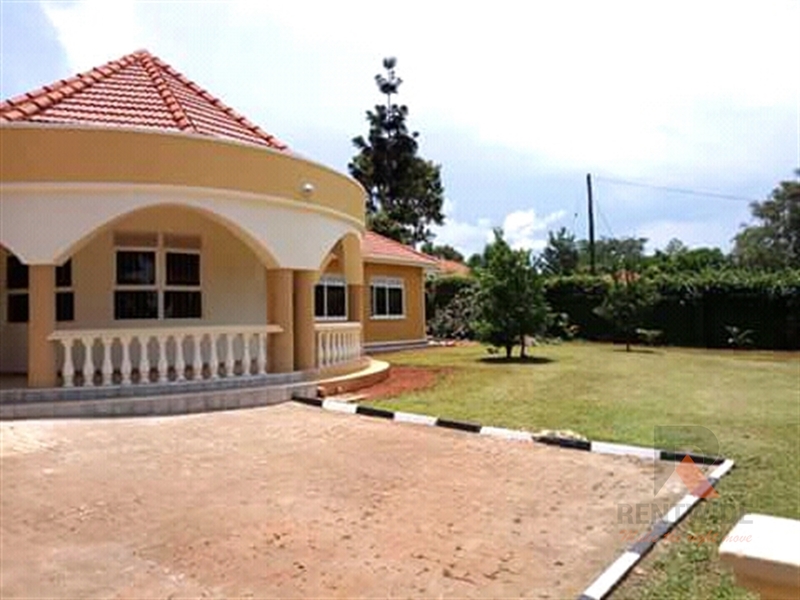 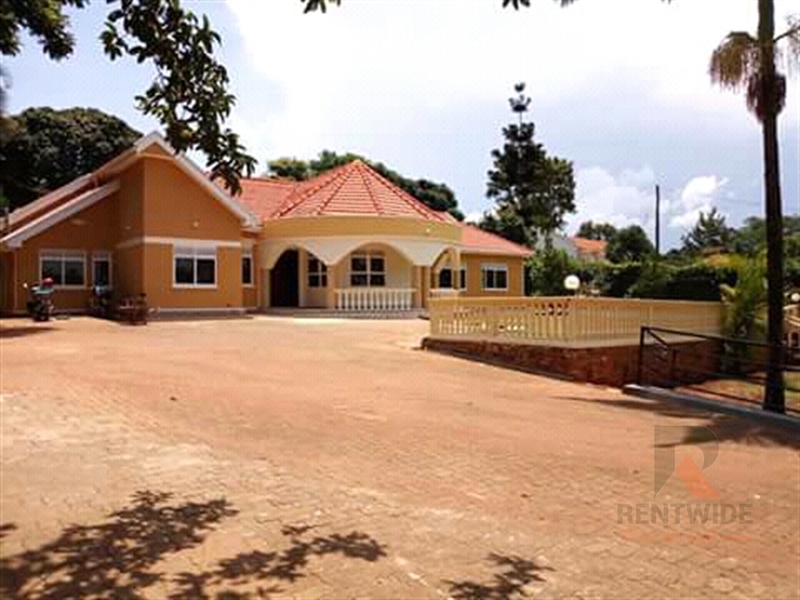 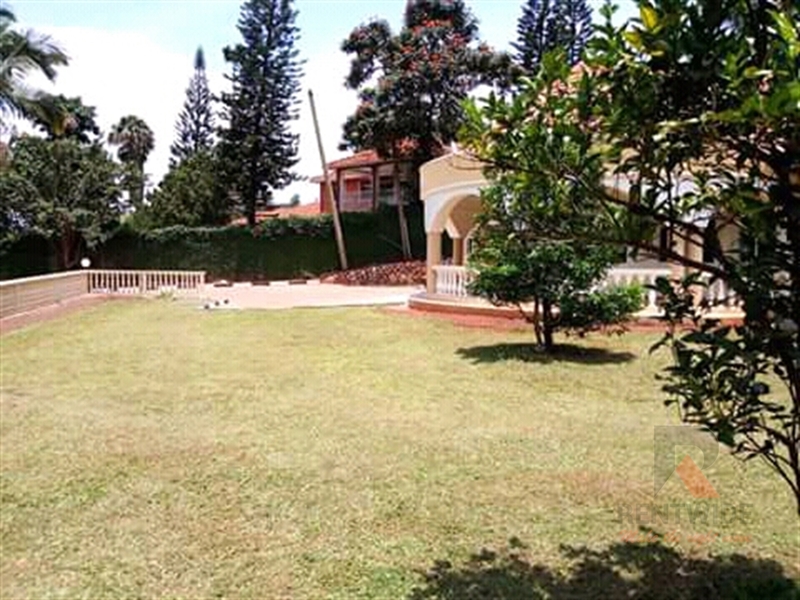 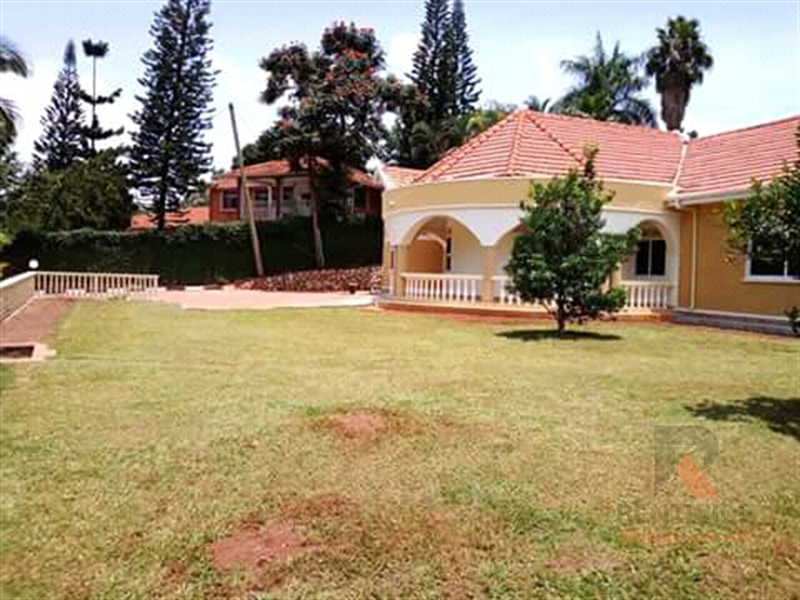 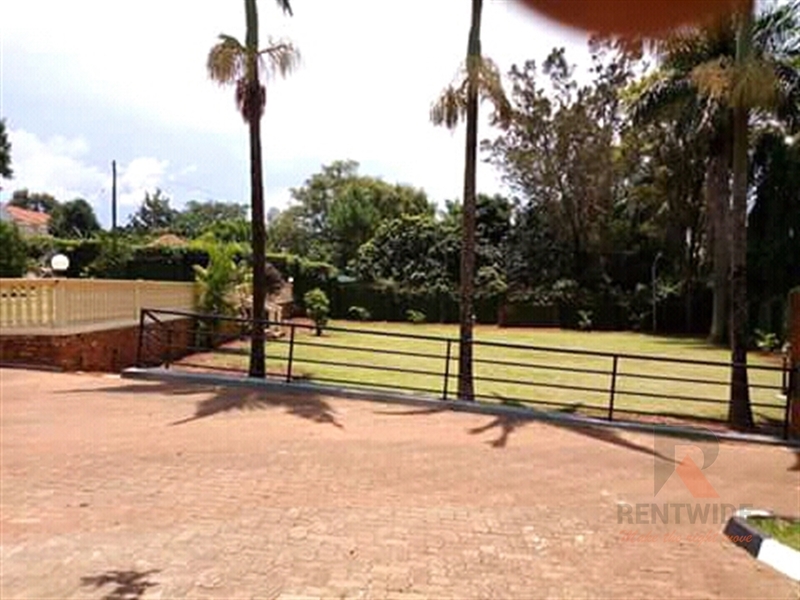 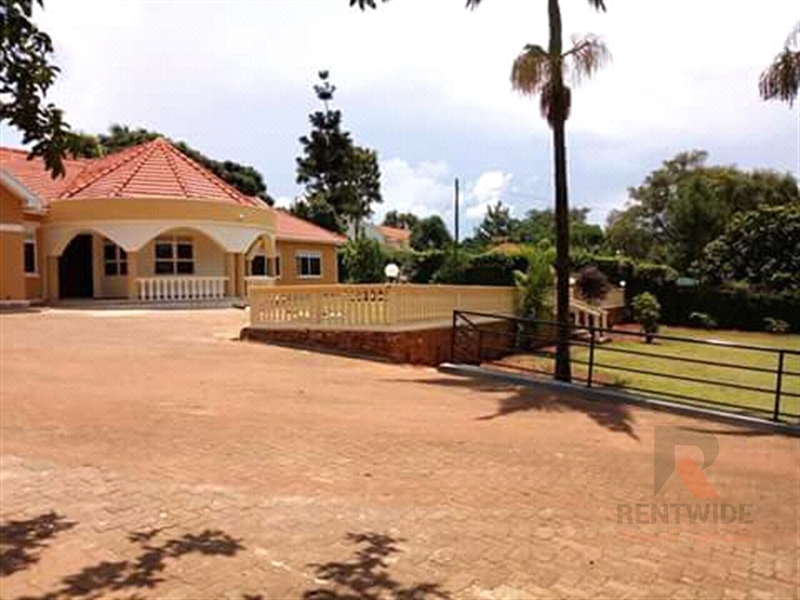 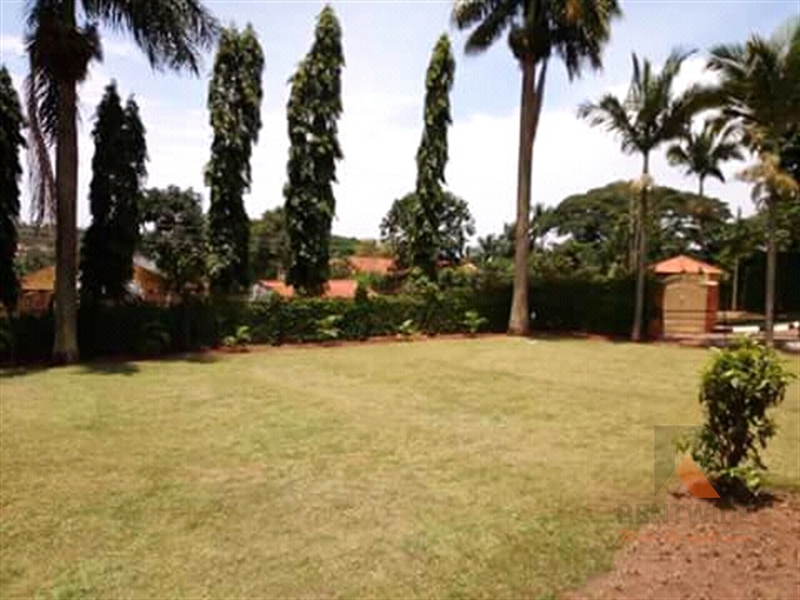 Comes with a large terrace, mature garden and ample parking space. 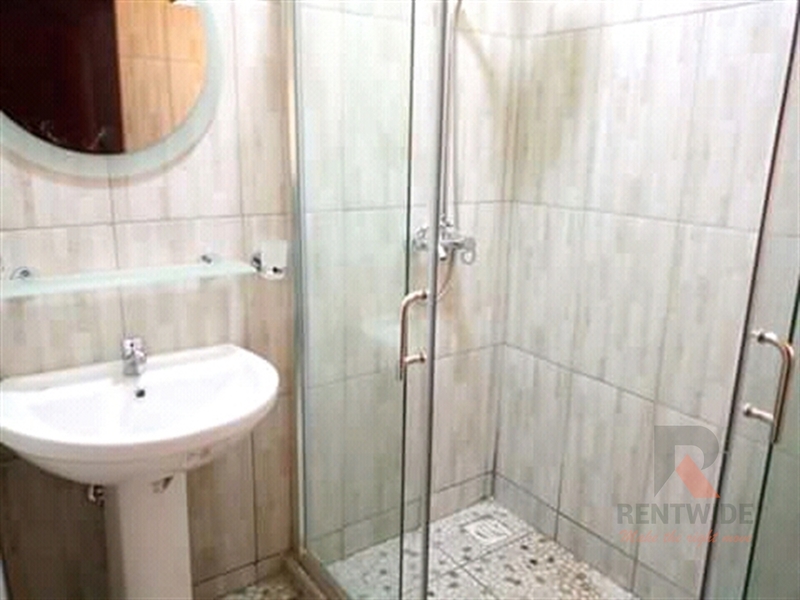 Am interested in viewing this property (with code 29619) on 4/24/2019 at 3:00pm, please confirm my appointment.